Today we bring you a map called Castle lividus of Aeritus for minecraft of a large building to admire the details and gossip a little, the truth is that it looks very good. This map has now accumulated over 65,000 downloads, and the author says he will continue working on it, in order to upgrade to new versions and adapt or add functions. 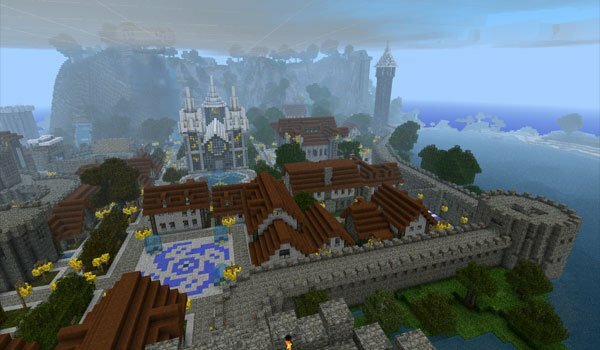 How to install Castle Lividus of Aeritus Map for Minecraft? Download the map Castle Lividus of Aeritus Map.